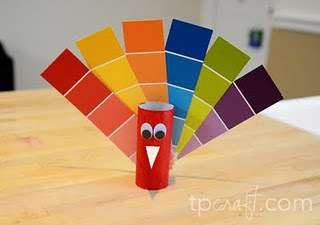 Here are a few other kids crafts and activities that I have already found for us to do this November! 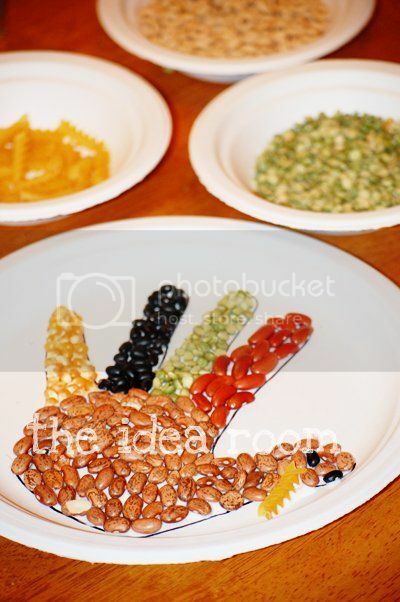 Handprint Food Turkey from The Idea Room! >OK I am LOVING this! I LOVE LOVE freebies, and have Freebie Friday at my own blog, and thinking of making a Linky Party for it, this would be AWESOME for that! Thanks so much for these! >Whenever I download the thanksgiving pack, it downloads as one blank page. any tips? >Wow! I just now found your site and totally love it! 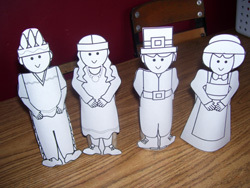 You have such wonderful printables! I'd like to invite you to join my weekly link party to link up anything that you like. I think my readers would love your stuff! It's live until Saturday noon EST. >So exciting! My daughter is still a tad young at 19 months, but we'll do some of these! I'd love for you to come link this up at my Tuesday Time Out Party! >I love your Thanksgiving Pre-K pack. My grandchildren will enjoy this. Stopping by from the Creative Bloggers party hop. >This is fantastic! I teach kindergarten, so I can really appreciate all of the work that went into this. I'd love it if you'd stop by my blog this weekend. I host a linky party every Friday and I'd love to have you link up. My teacher friends will love this! >Your Thanksgiving pack is adorable – thanks for sharing! I would love for you to come link up at http://livinglifeintentionally.blogspot.com/search/label/Linkey%20Parties. >Wow, you make fantastic stuff. I am very impressed. 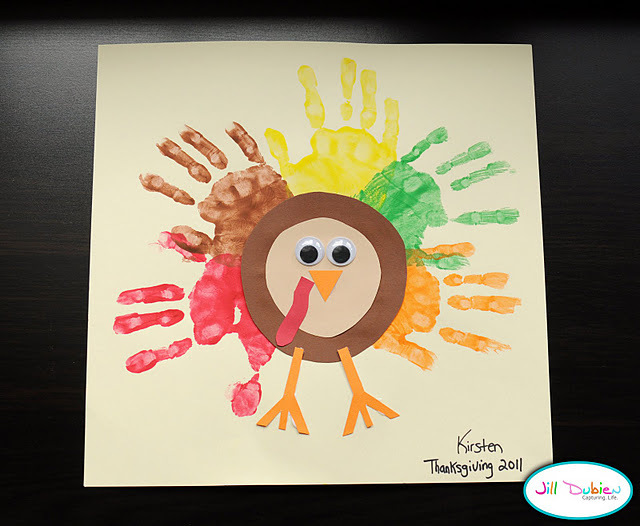 >My son would love those printables! Thanks for sharing. You do fantastic work! And thanks so much for featuring my play dough. I hope you like it! I appreciate the follow and I'm following you back! I'm sure I'm going to be staying up late tonight to read your blog. >Thanks for sharing! I think my little girl will love this! >i love this!! I already did the halloween one with my son and i can't wait to do this next week! >I love your thanksgiving pack! Thanks so much for sharing it! !